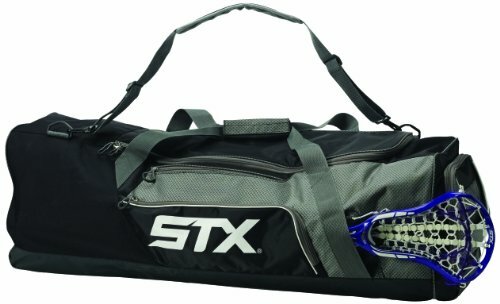 Grab ALL your gear and go with the STX Challenger 42 Inch Lacrosse Bag. Features include: a large main compartment for the bulky stuff, small accessories pocket, and an outside sleeve that holds multiple sticks. Get from point A to point B while leaving nothing behind with the Challenger Bag.